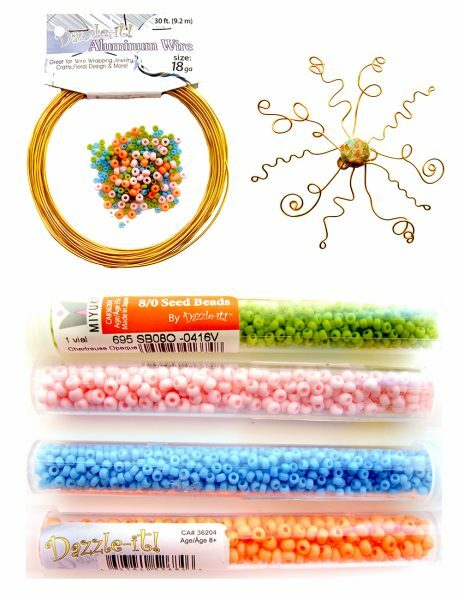 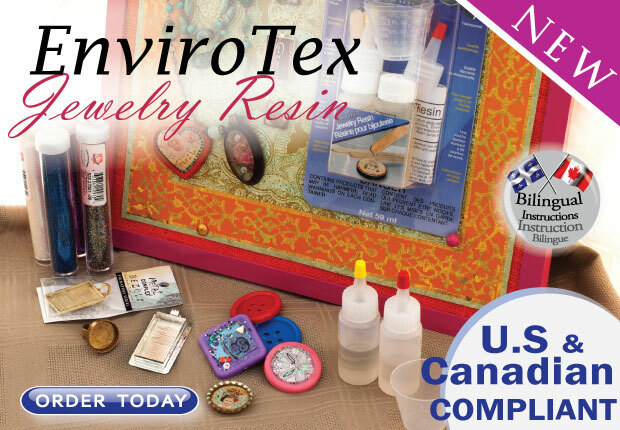 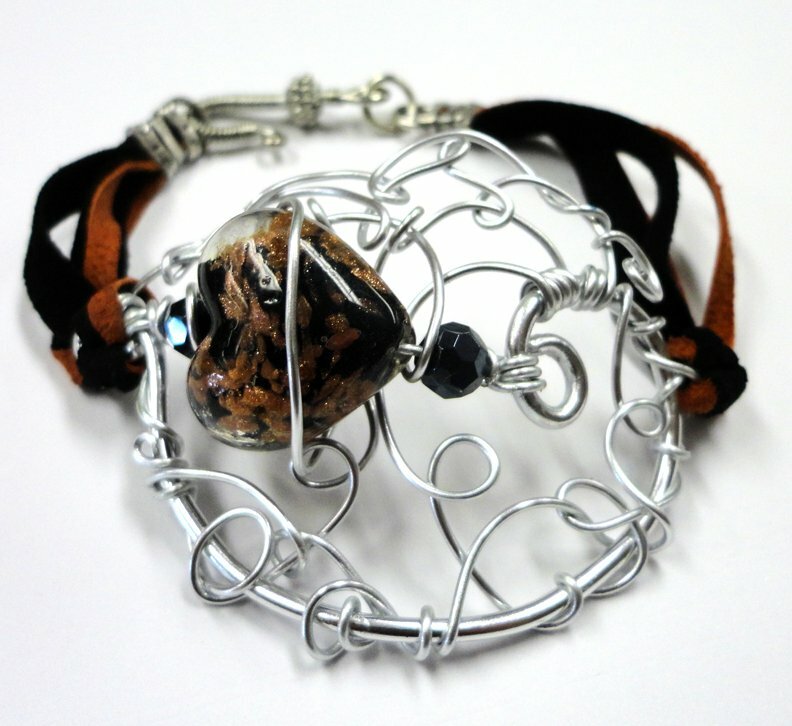 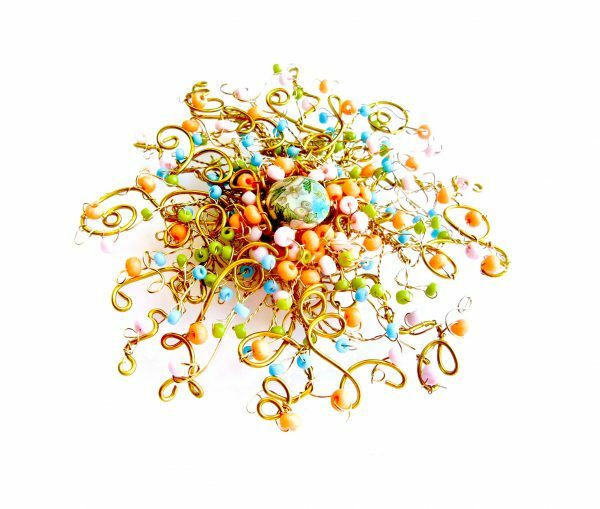 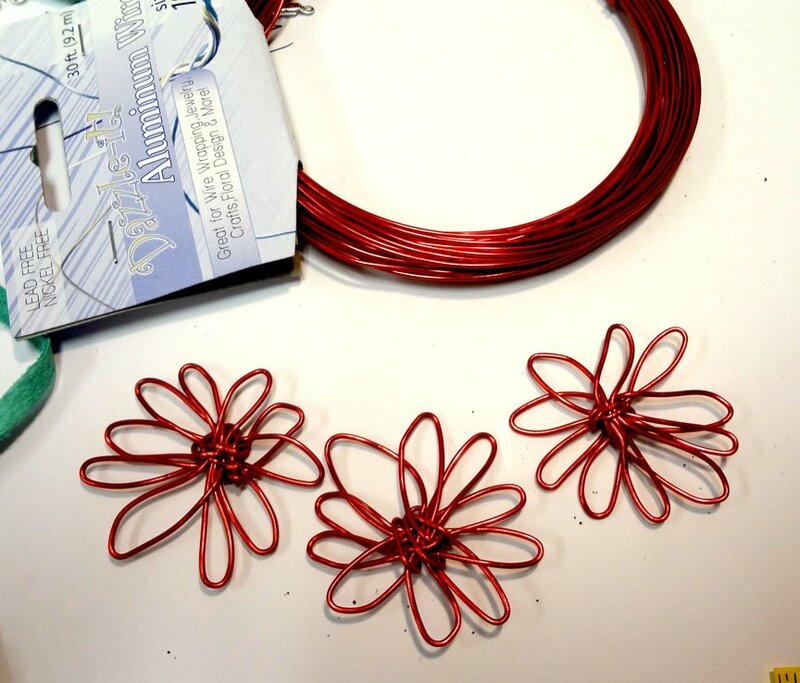 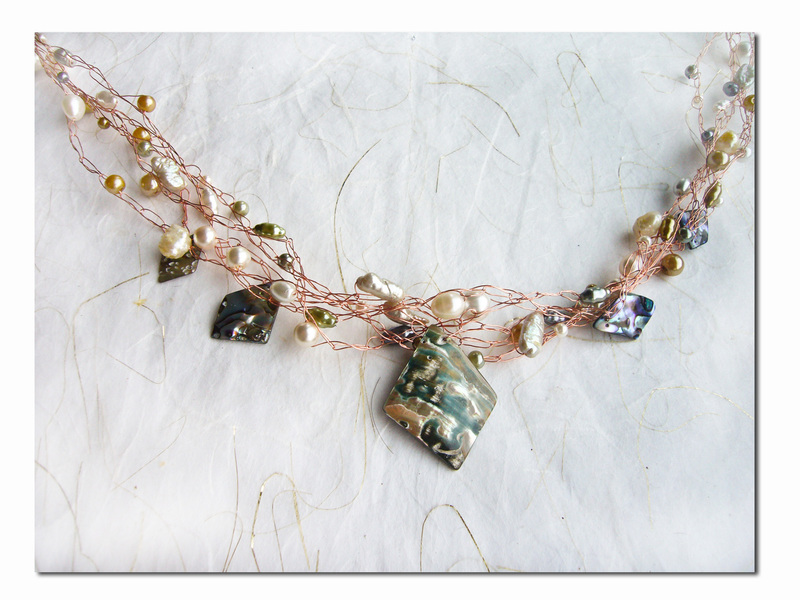 Author Carmi CimicataPosted on May 2, 2016 Categories Dazzle-it, Dazzle-it Aluminum Wire, Dazzle-It BeadsLeave a comment on Wired and Wild Beaded Nest! 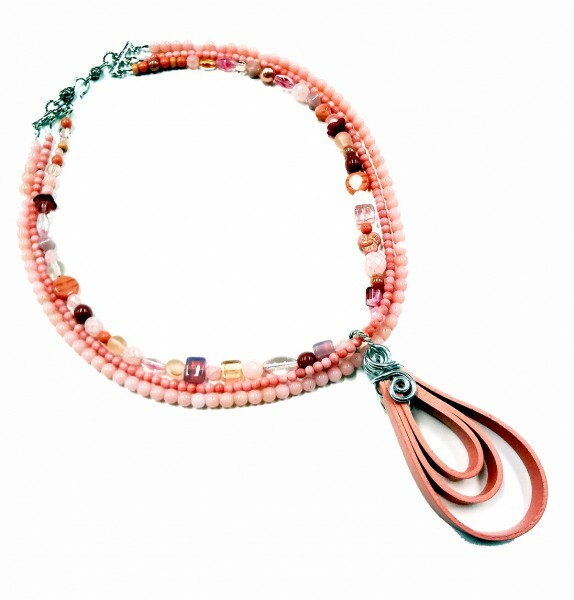 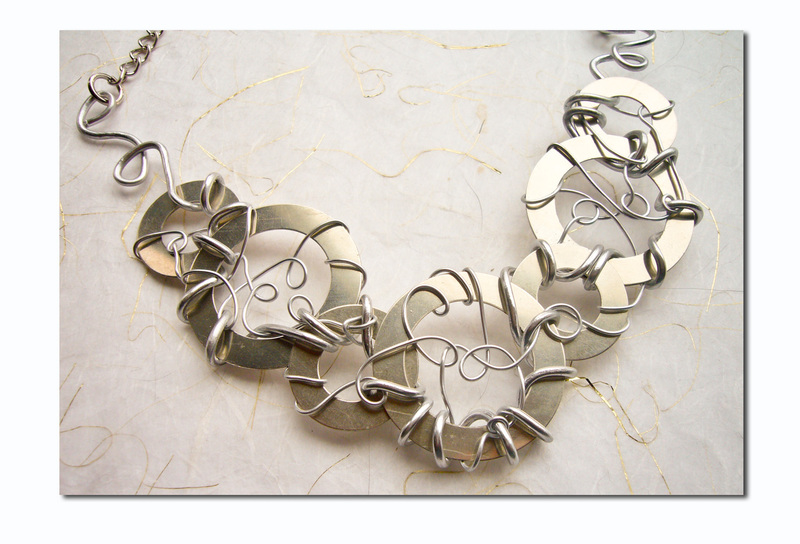 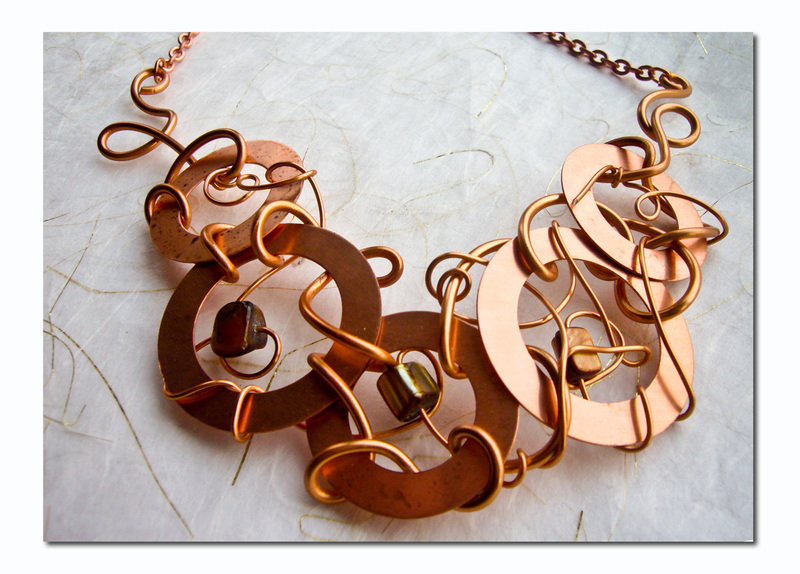 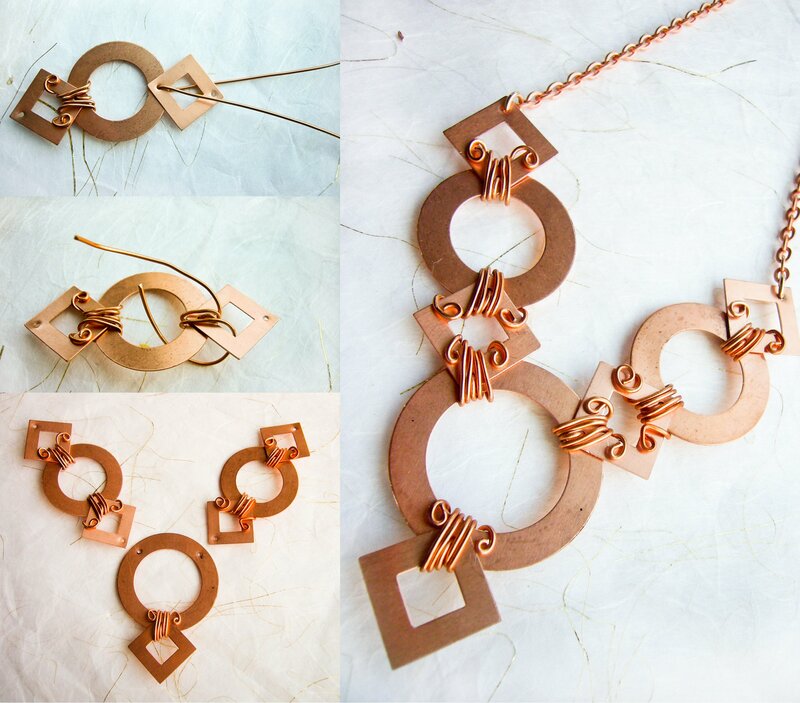 This exquisite necklace by Thanh Tran brilliantly showcases our new aluminum chain in a high end designer sample. 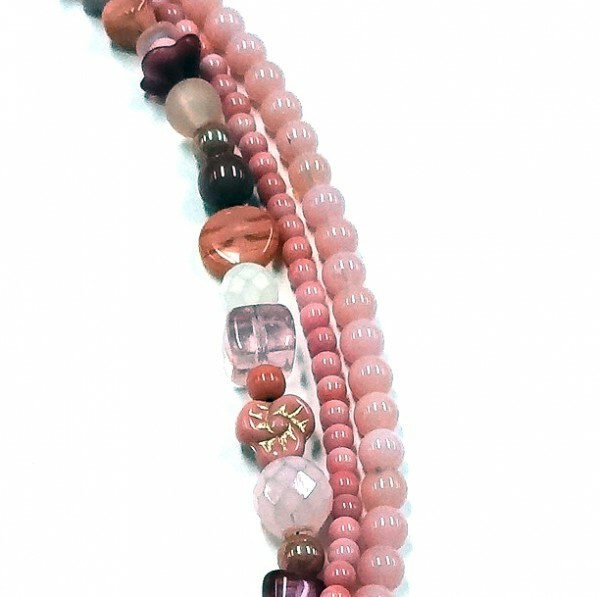 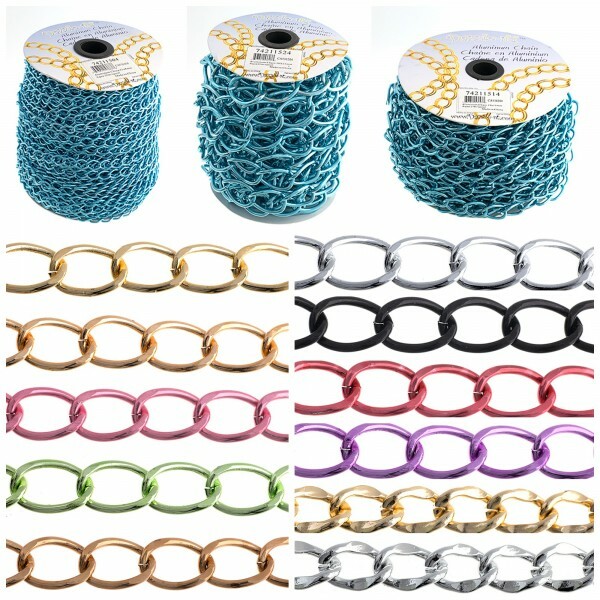 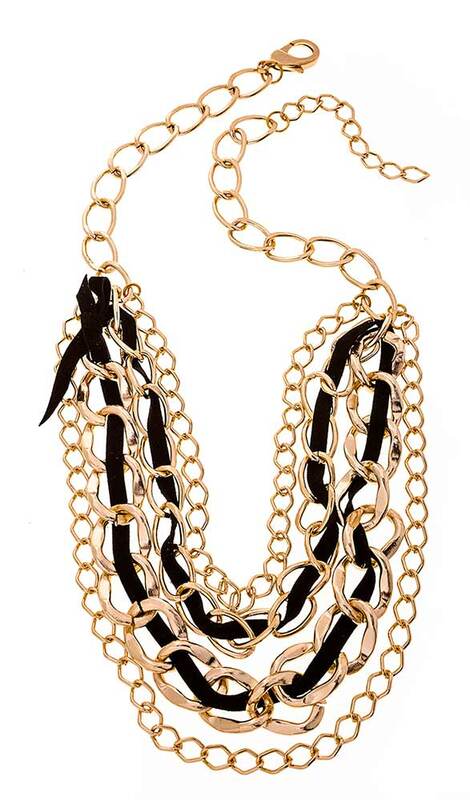 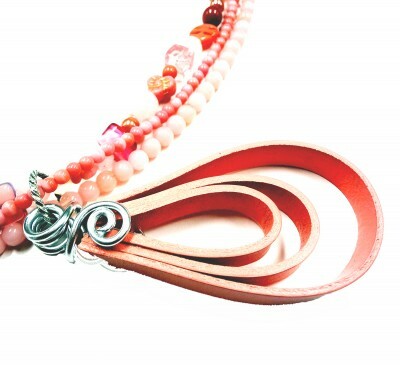 The chain is available in seven sizes and in ten colours. 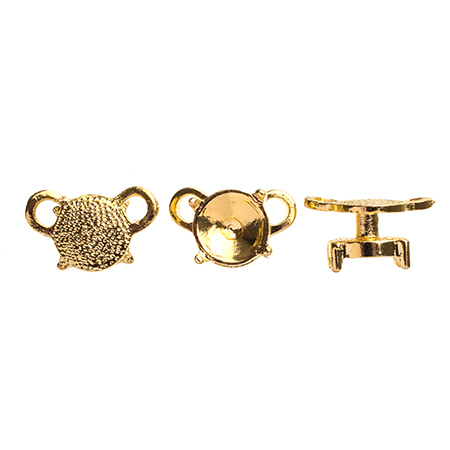 Thanh choose the gold family including the new cut chain available in gold and silver. 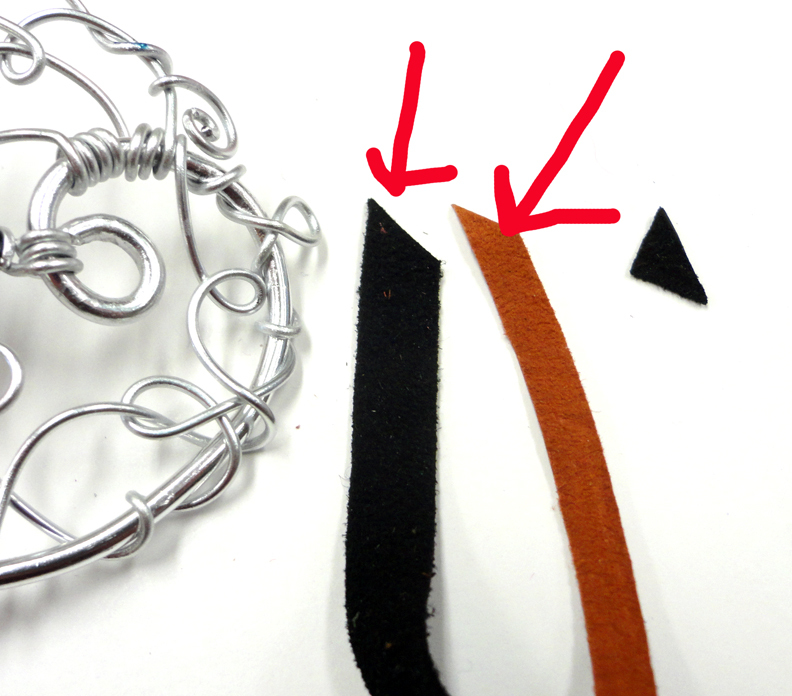 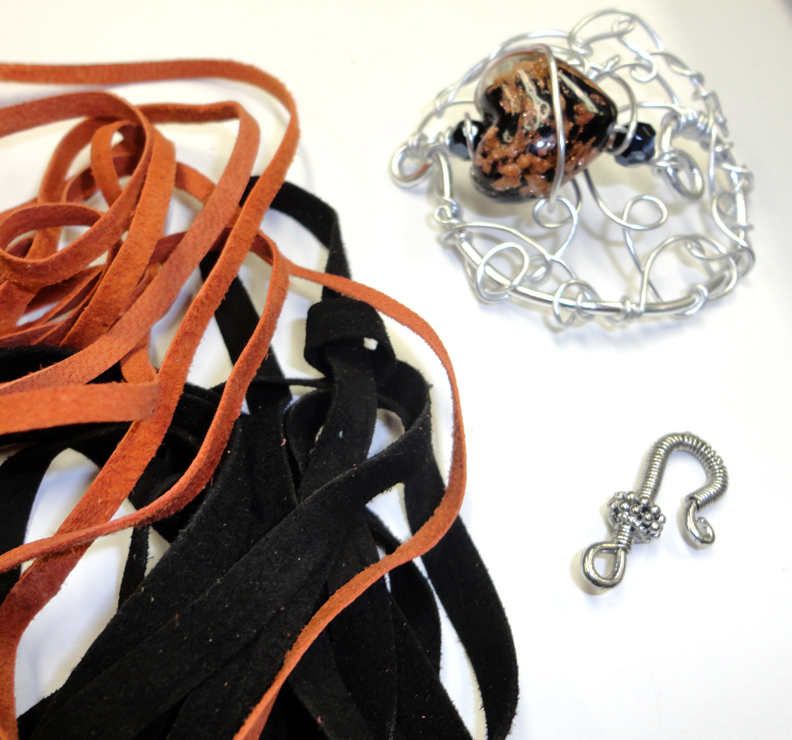 She wove soft goat suede through the cut chain and finished it with a sweet bow. 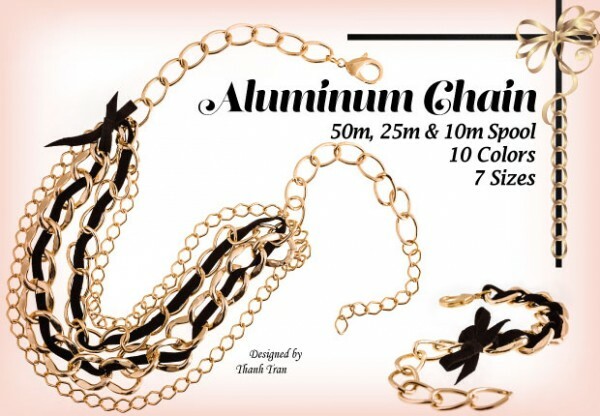 Aluminum chain. 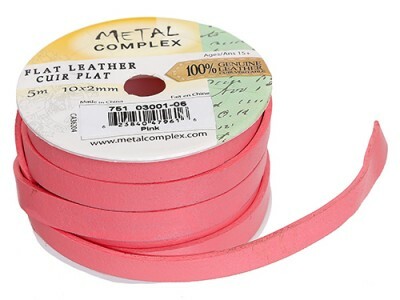 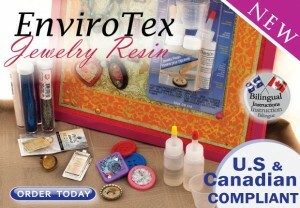 Not just for costumes. 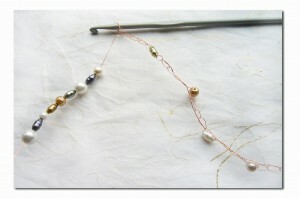 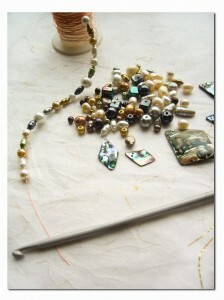 I love the trend to crochet with wire and beads. I have several pieces of crocheted jewelry. 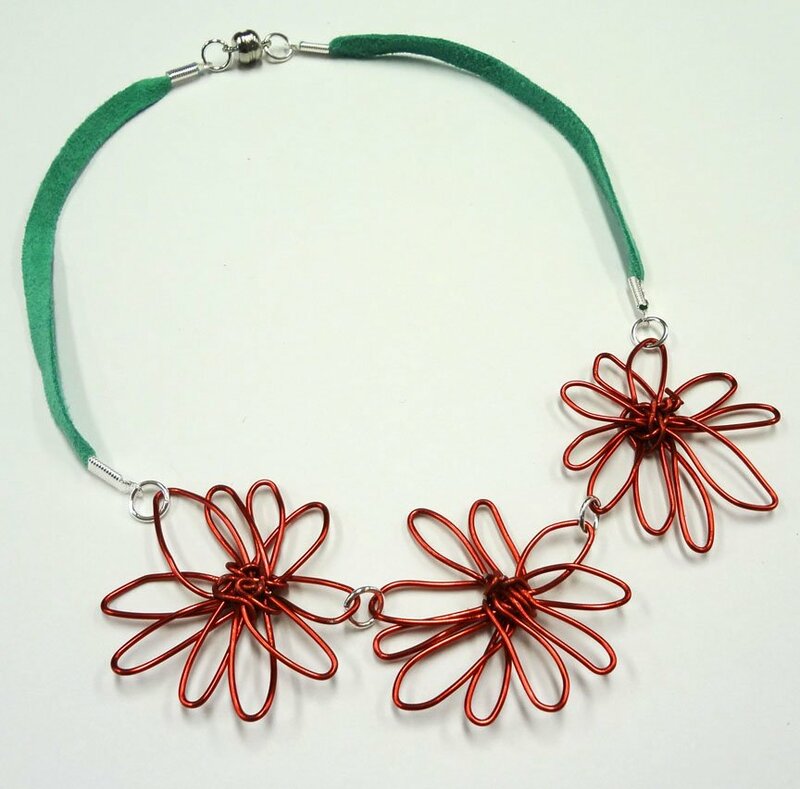 I myself have not mastered the craft of crocheting…but Nancy Donaldson has! 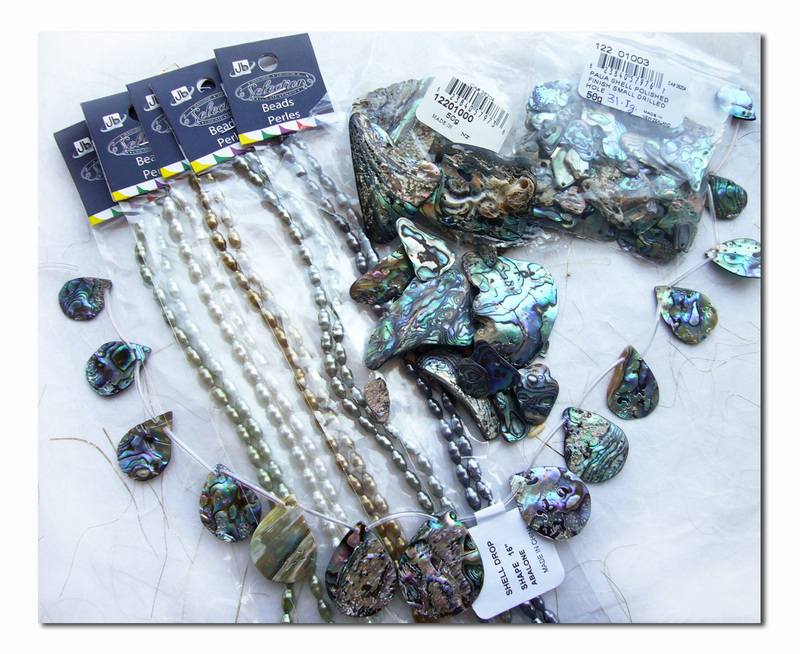 During our last visit to John Bead we were both attracted to shells and in particular abalone. 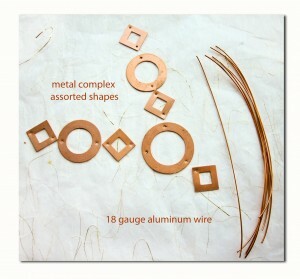 Have you seen the shell components in the John Bead catalogue? Shells are always popular during the summer months when you want to wear lighter weight jewelry. 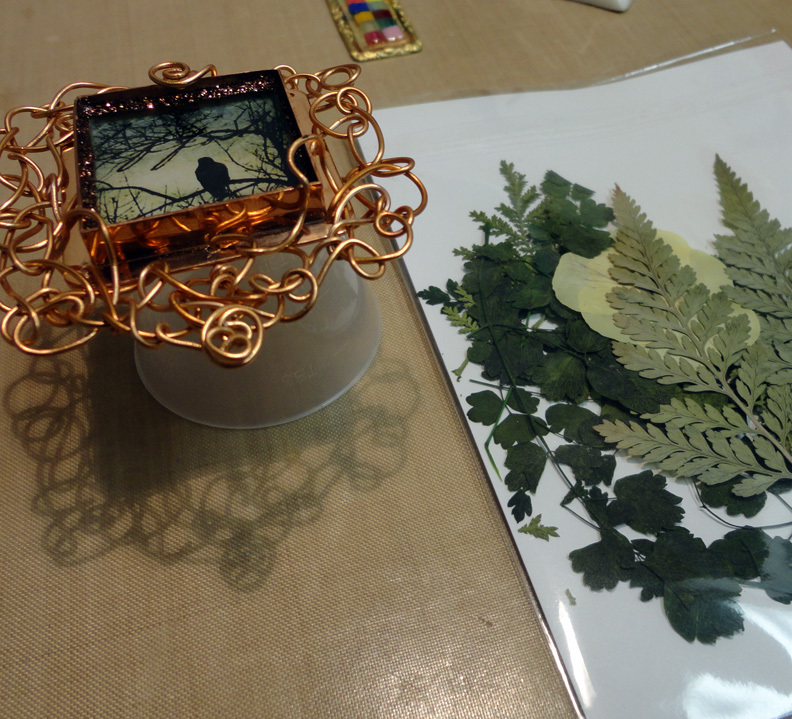 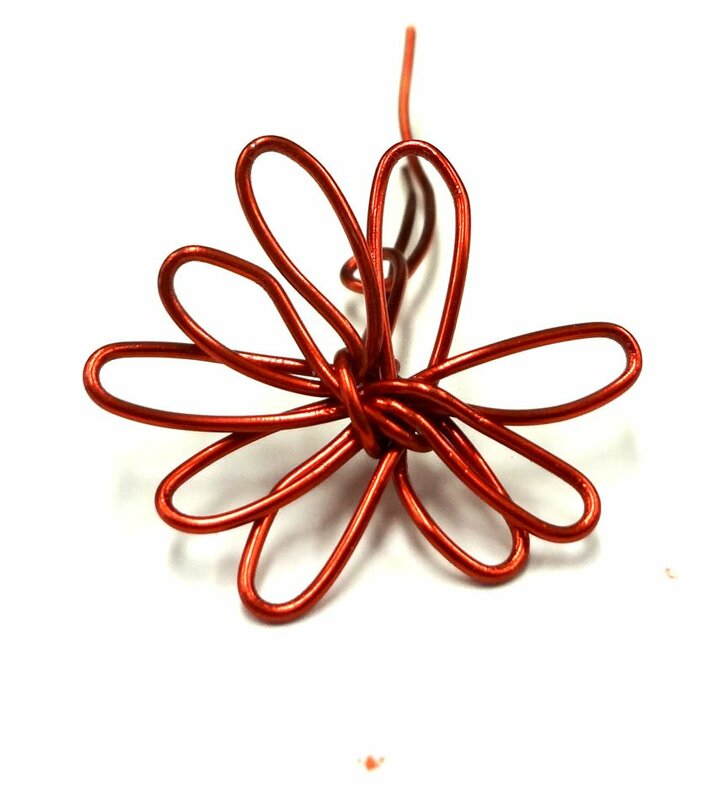 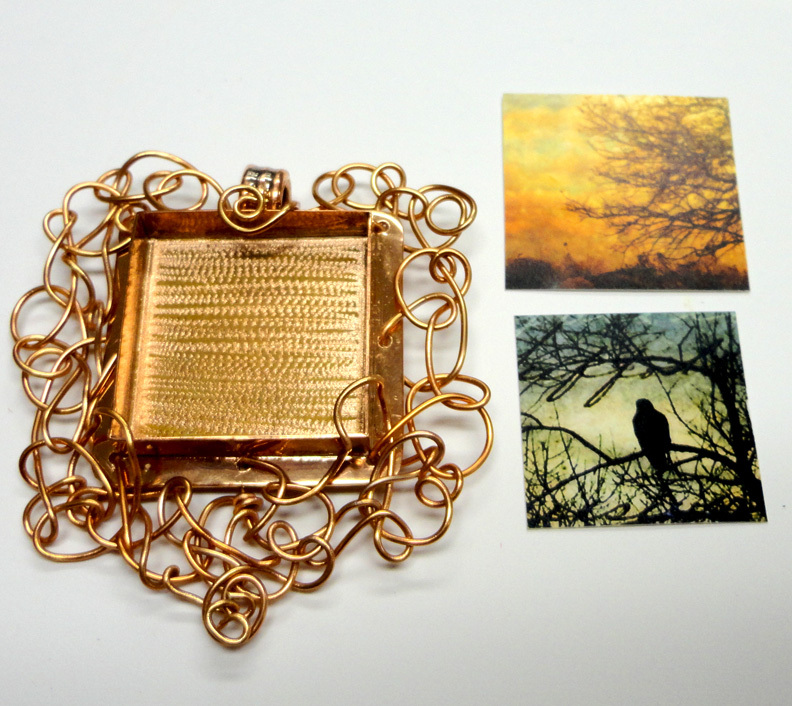 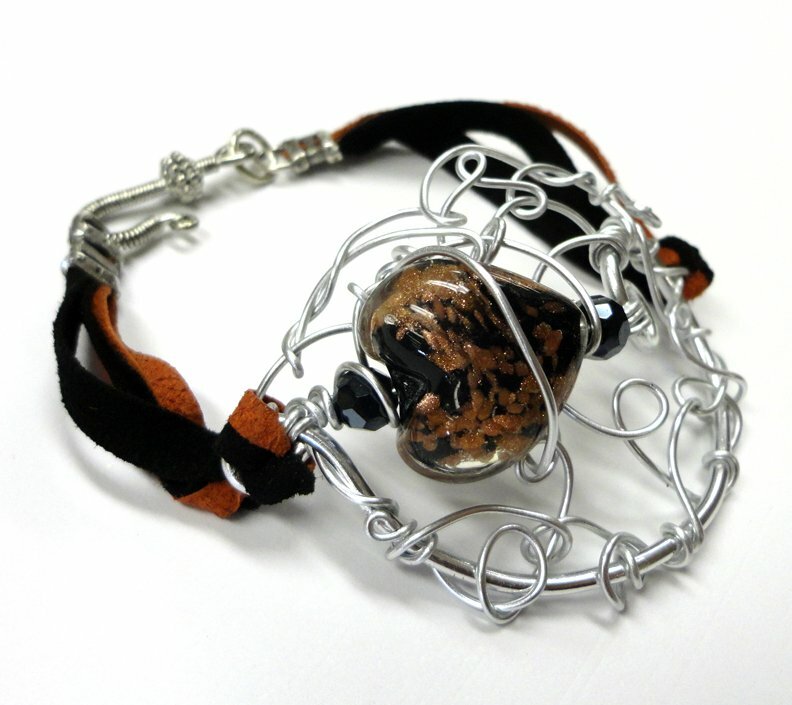 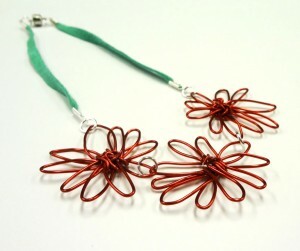 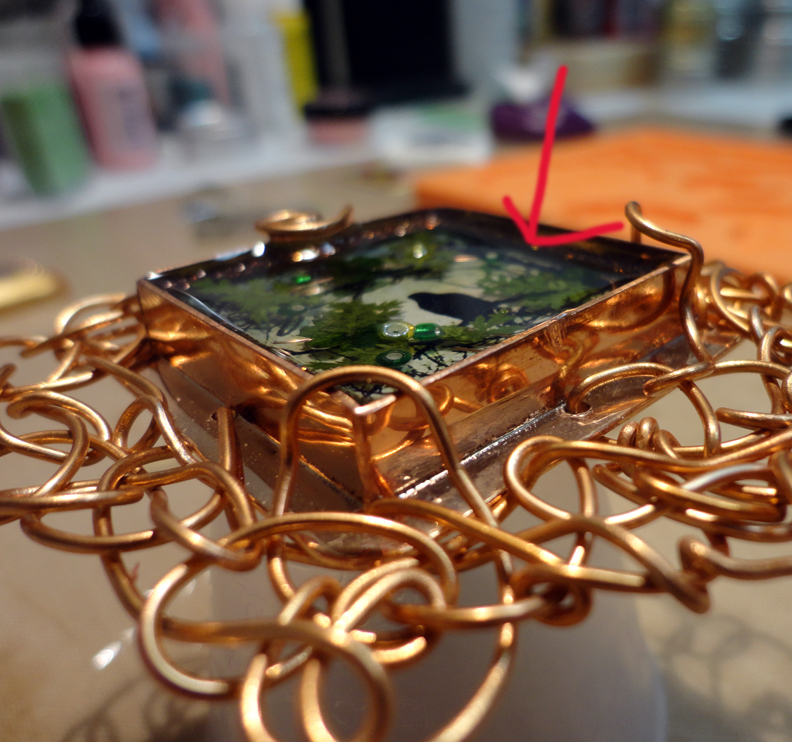 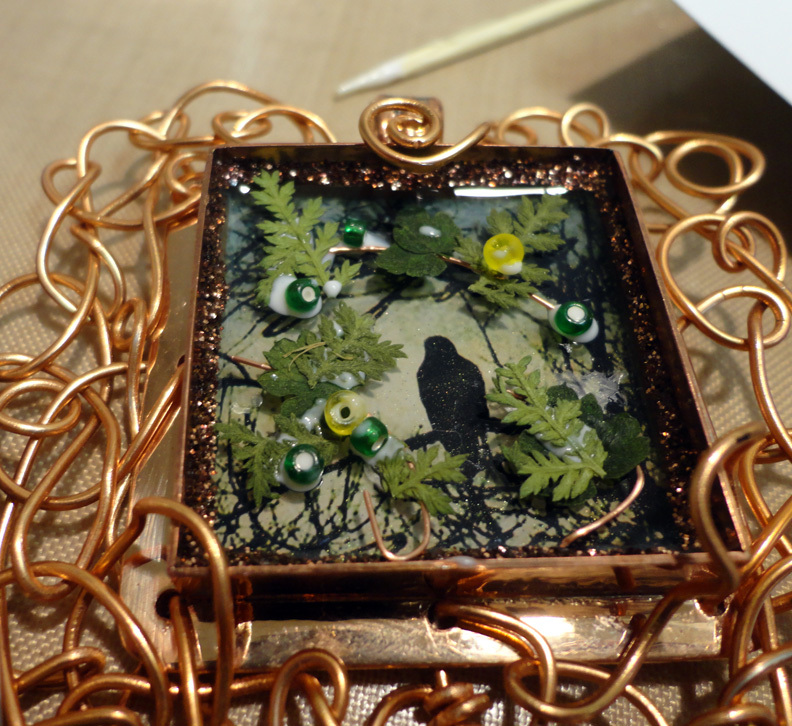 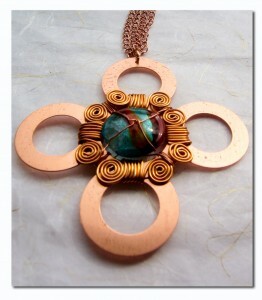 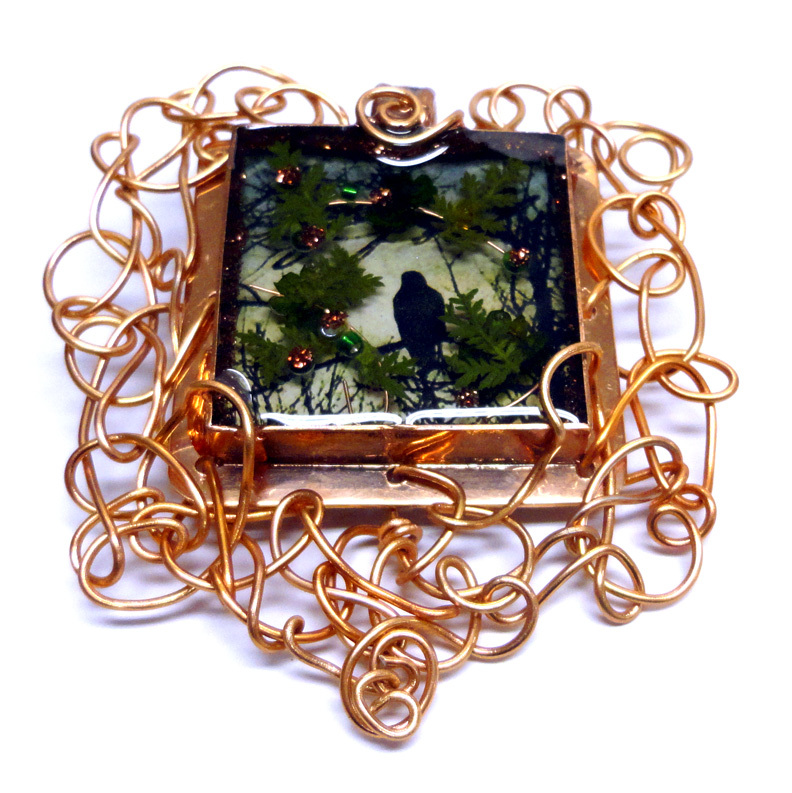 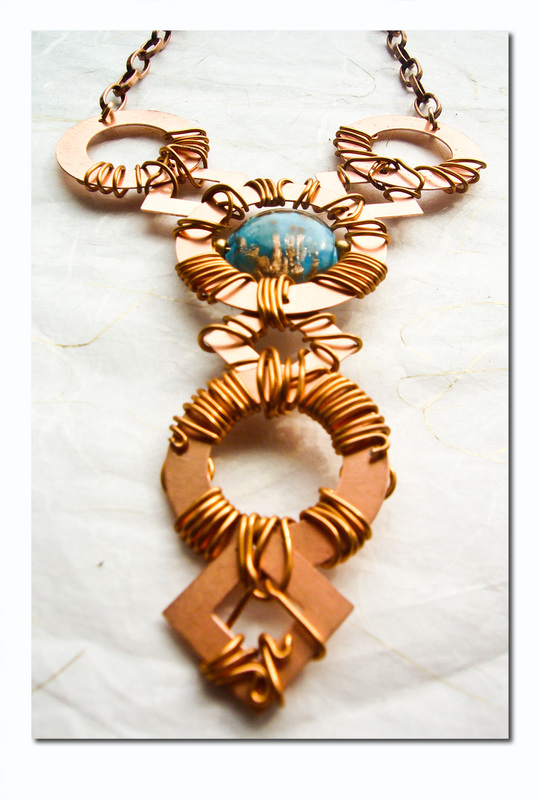 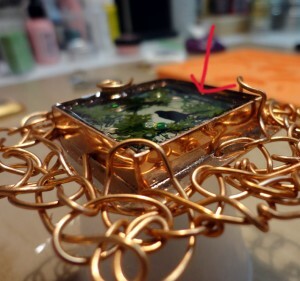 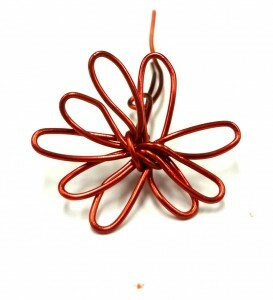 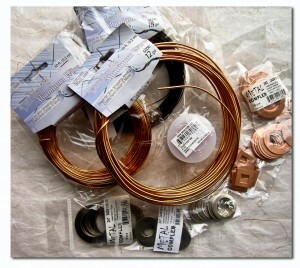 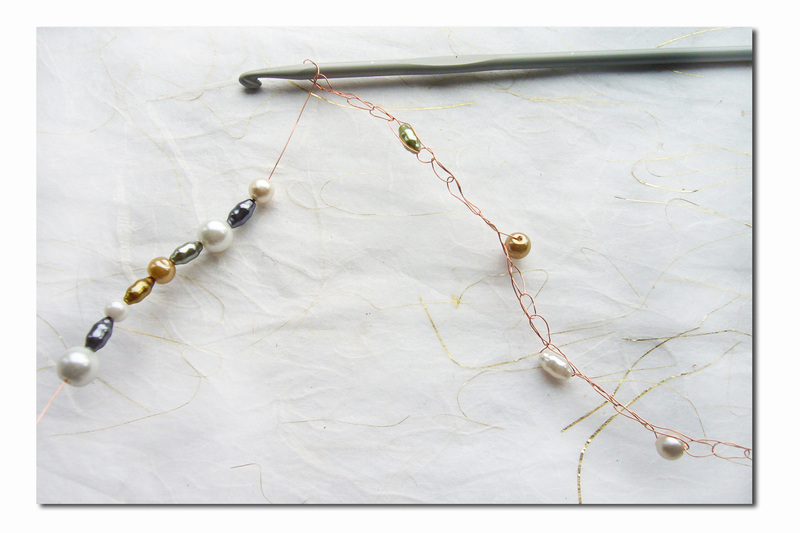 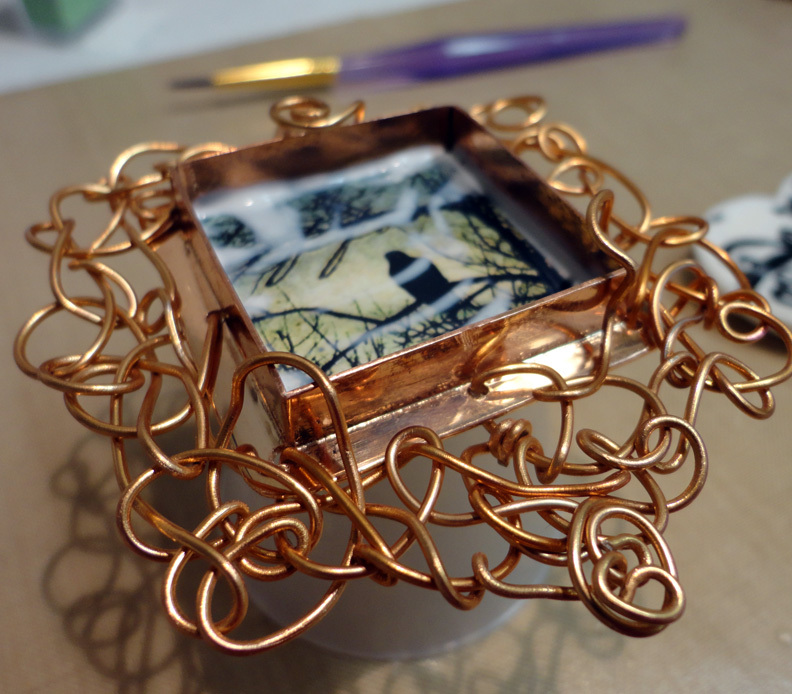 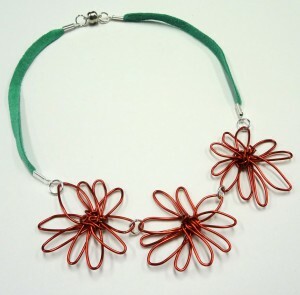 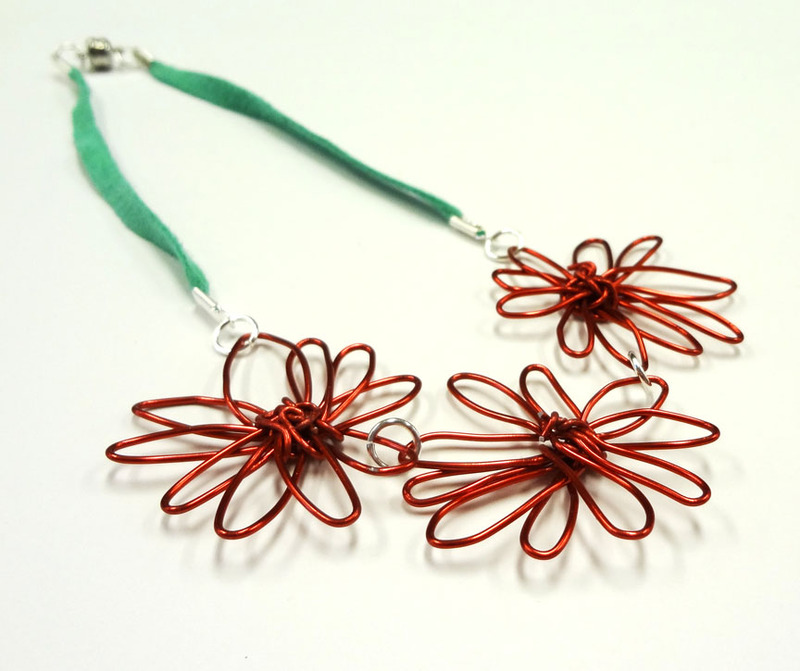 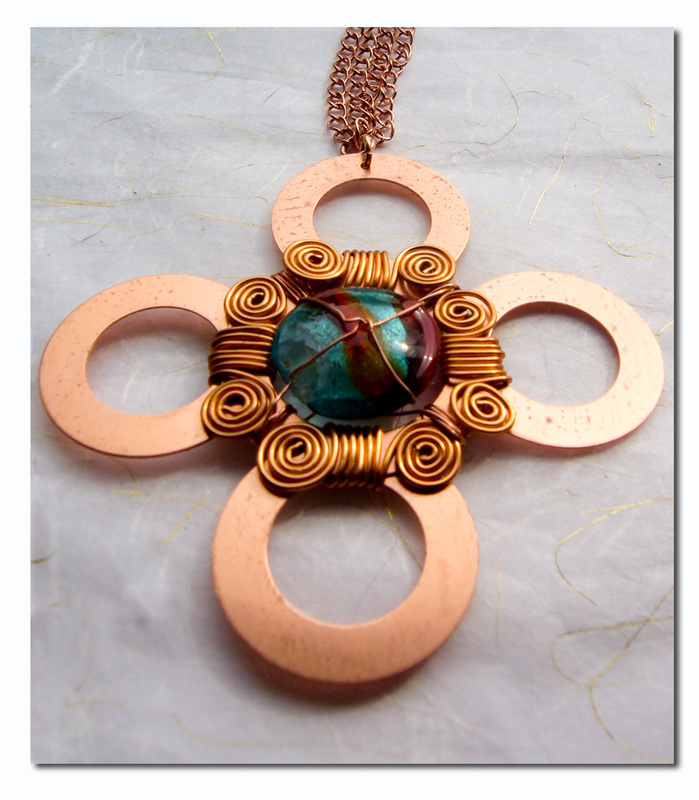 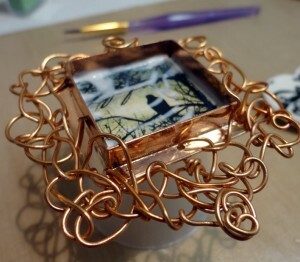 Nancy used very thin copper wire to crochet with. Seeing Nancy’s set up makes me want to take another crochet class…. 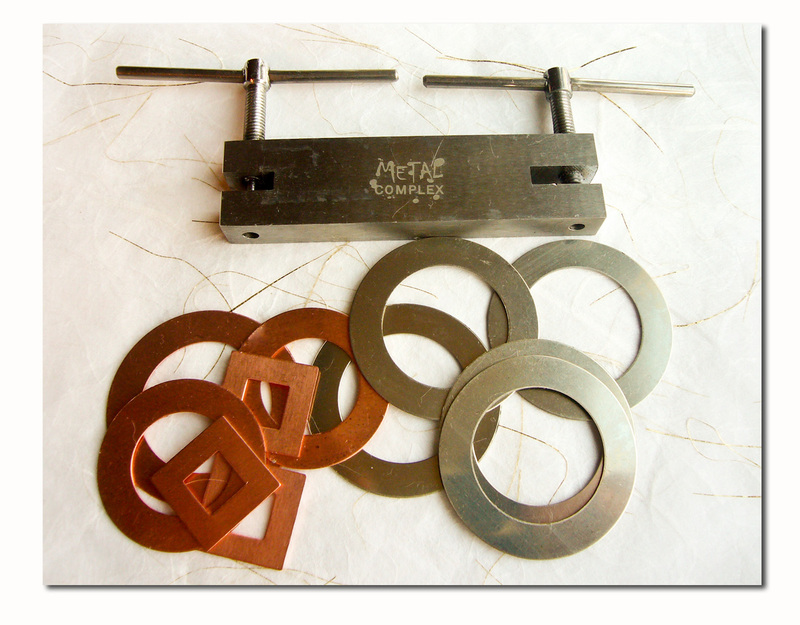 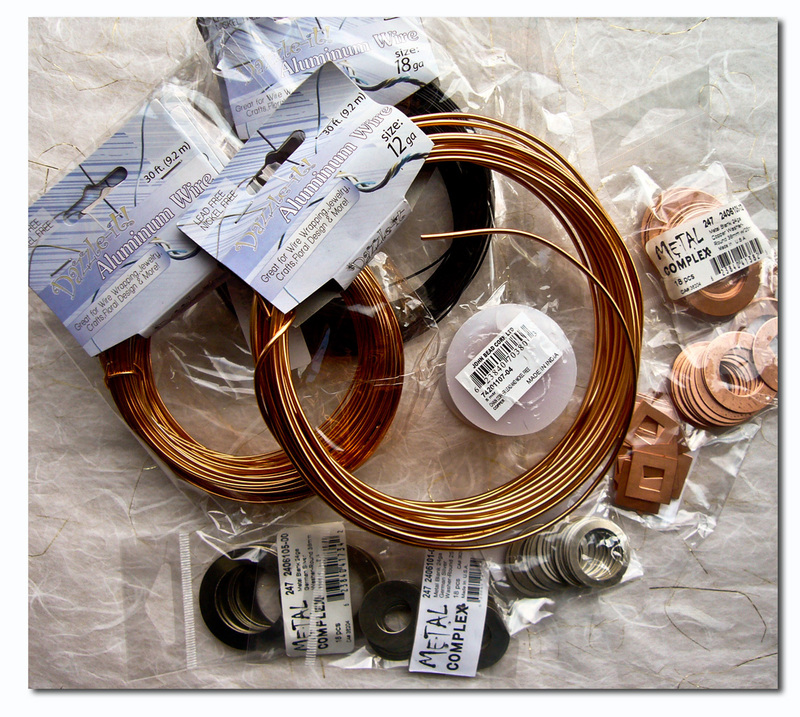 This post will have you wondering why you didn’t notice the new collection of Metal Blanks and Stamp Washers at John Bead. 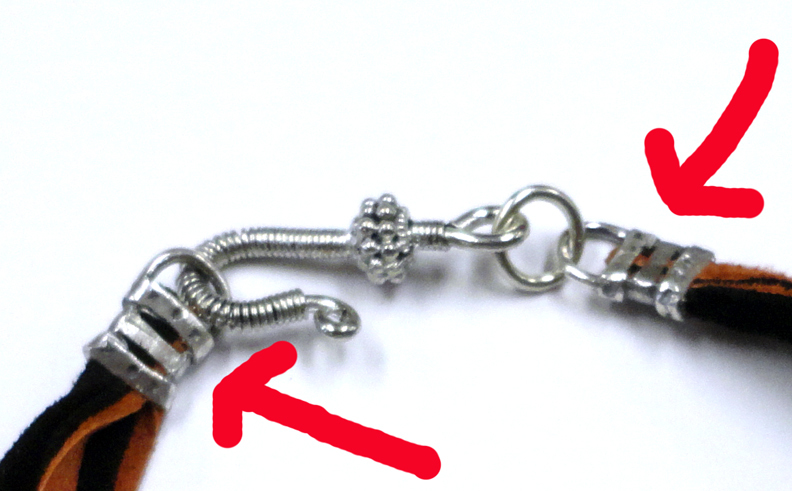 Okay, maybe I didn’t notice them. I brought Nancy Donaldson to tour the John Bead warehouse and she happily left with this collection of Dazzle-It Aluminum wire and an assortment of washers. 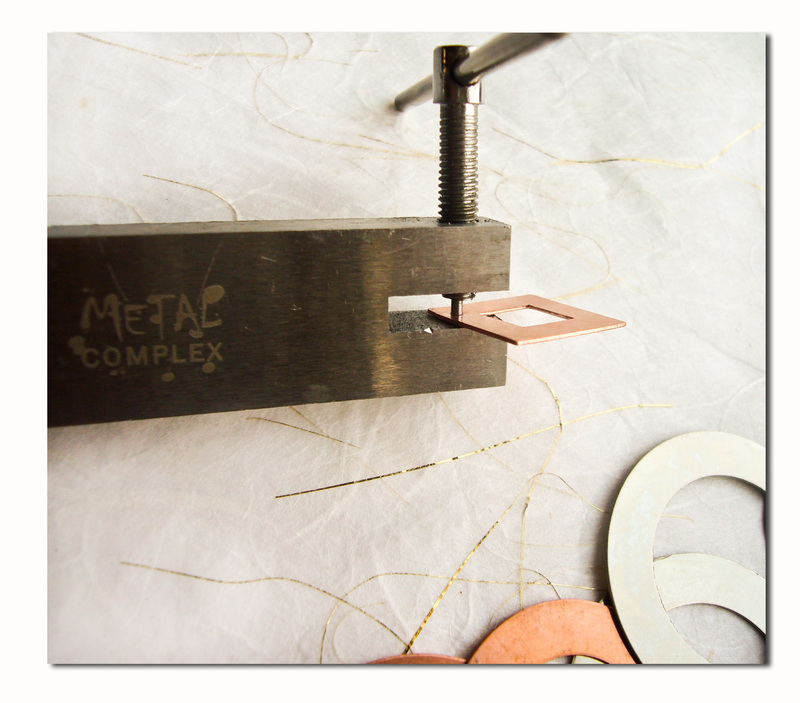 She also picked up her new favorite tool: a metal hole punch. She was so surprised at how easy it was to make a hole in metal with this little tool. She put her dremel away for now! 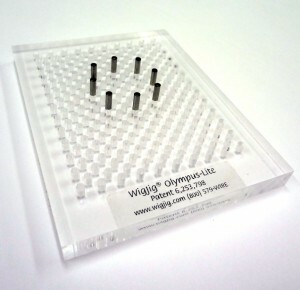 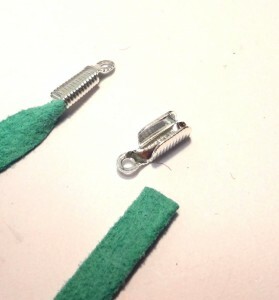 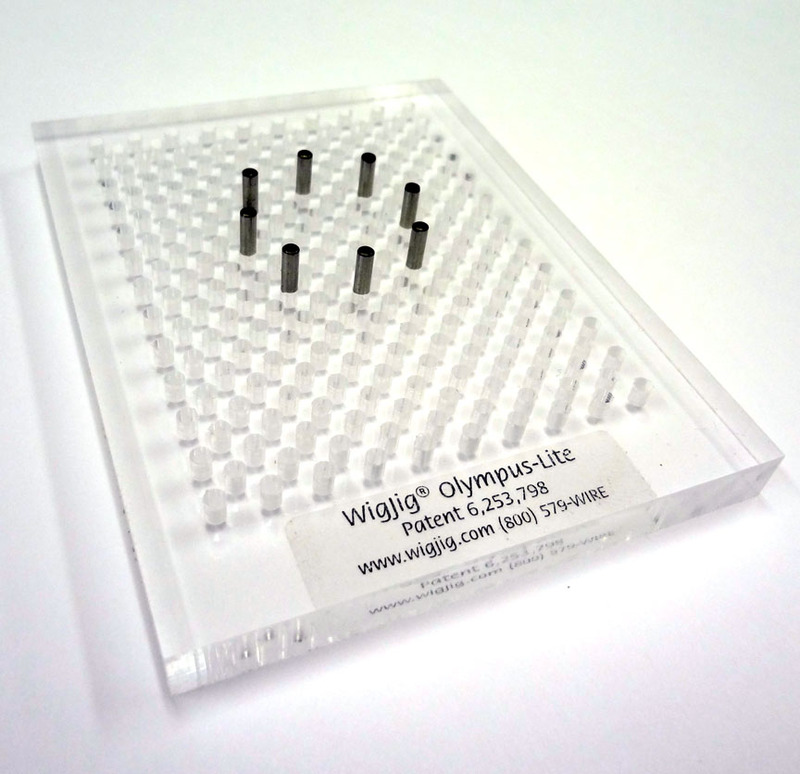 Adding holes to the washers turns them into a new type of bead. 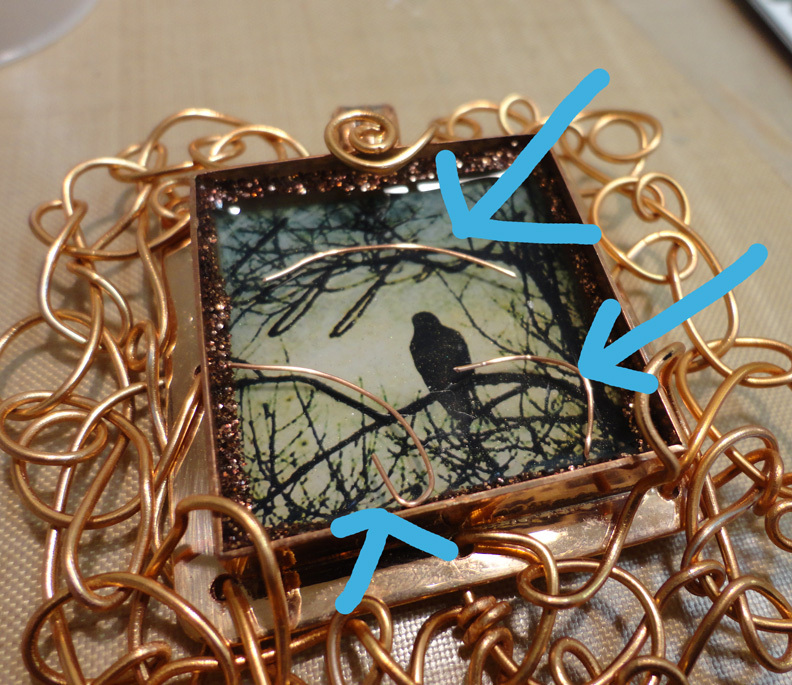 Wire wrapping makes them even better! 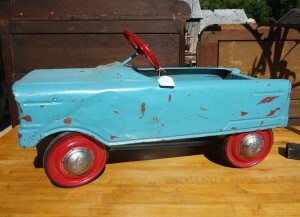 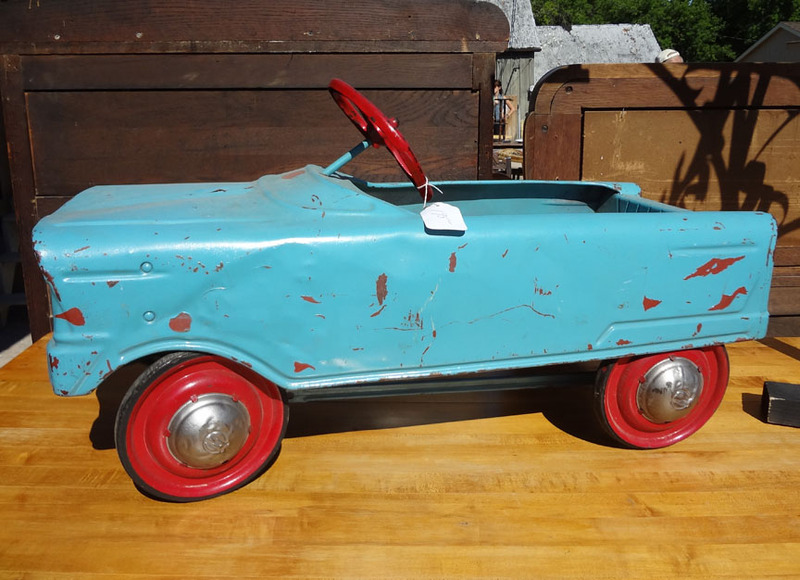 I hope you enjoy this eye candy! 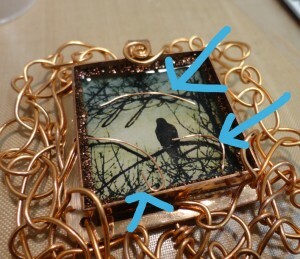 The best part for me is that these necklaces are beautiful but inexpensive to create!